Since 1990 organic food has been allowed to exist independently of the U.S. Department of Agriculture (USDA), the one federal agency responsible for food safety and quality. Sure, organic food still gets recalls, lots of them - using feces as fertilizer and having customers who think food doesn't need to be washed will do that - but the definition of 'organic' is not determined by the USDA. Those dozens and dozens of synthetic additives allowed on the organic food National List? That is because of the National Organic Standards Board (NOSB), which was created by Congress in 1990. The reason there is no quality assurance for organic food and no surprise spot testing to make sure organic farming is actually organic ? Also thanks to the NOSB. The Board, composed primarily of organic industry insiders, has had the kind of freedom from oversight every industry segment in America wishes they could wrangle. But now that organic food is a $35 billion industry and has used a substantial amount of money to create the mythology that their process makes food more nutritious and has no pesticides, the USDA has wanted to reassert some level of control - and they got it. When NOSB was rechartered in May it was instead classified as a time-limited Advisory Board, subject to USDA. That was a warning shot to organic food groups, who would prefer to be 'independent' from the USDA. So 20 organic food advocacy groups have filed a petition with U.S. Secretary of Agriculture Tom Vilsack to protest the change. Should one particular food process have its own special part of the USDA? Should any? From Spending More For Organic Does Not Buy You Pesticide-Free by Dr. Steve Savage. The groups behind the petition are a Who's Who of organic lobbying: Beyond Pesticides, Center for Food Safety, Cornucopia Institute, Food&Water Watch, Equal Exchange, La Montanita Co-op (New Mexico), Maine Organic Farmers and Gardeners Association, Midwest Organic and Sustainable Education Service, Northeast Organic Dairy Producers Alliance, Northwest Organic Farming Association (NOFA) Interstate Council, NOFA Connecticut, NOFA Massachusetts, NOFA New Hampshire, NOFA New Jersey, NOFA New York, NOFA Vermont, Organic Consumers Association, Organically Grown Company, Organic Seed Growers and Trade Association, and PCC Natural Markets. Paige Tomaselli, senior attorney at the Center for Food Safety, says their independence is being jeopardized. They have good reason to worry. The last thing they want is the same oversight conventional farmers have. Let's think about this for a moment. Since organic food gets its own self-regulation outside the USDA, why shouldn't everyone? Shouldn't Monsanto, Dupont, and all their biggest customers be on a committee to decide what the standards are for genetically modified foods? We can imagine the response from organic corporations if pesticide and seed companies got Congress to create a special fiefdom for them inside government, populated by people from those companies. They could determine what is a GMO and what is not. They could decide not to have any standards beyond paying a fee for a sticker and even encourage companies to promote untruths about their products. 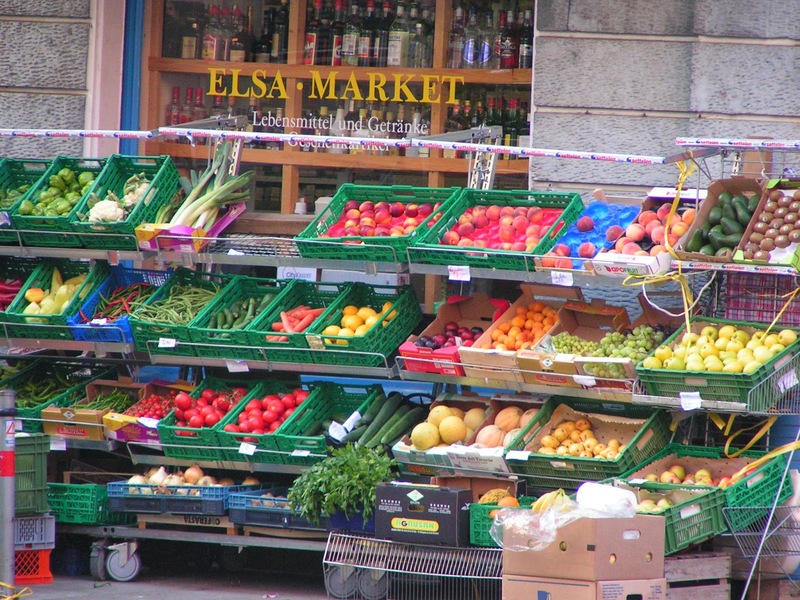 If self-regulation is good enough for organic food, why isn't it good enough for all food? Is the newest organic myth now going to be that organic corporations are also more ethical than everyone else?